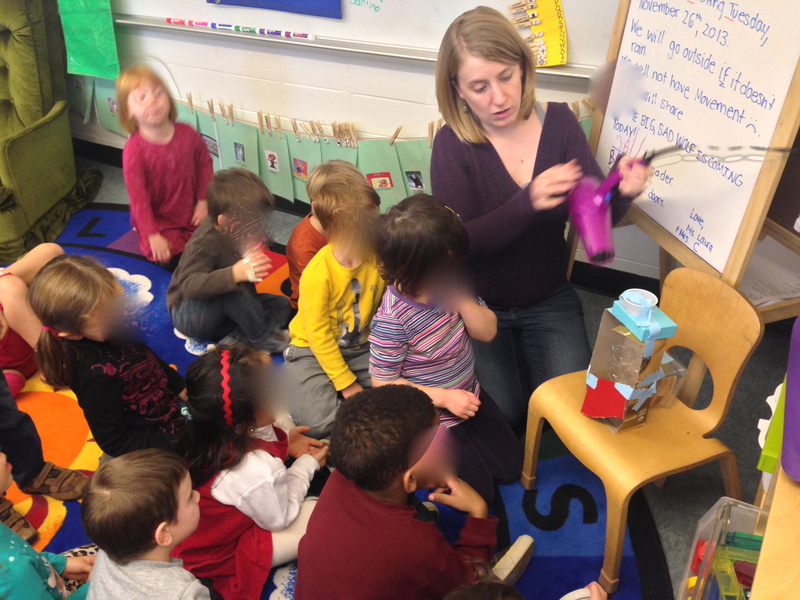 Laura McCarthy's Teaching Portfolio | An Early Childhood Educator in Washington, D.C. Thanks for taking the time to check out my portfolio! My name is Laura McCarthy. I am an Early Childhood Educator in Washington, D.C. 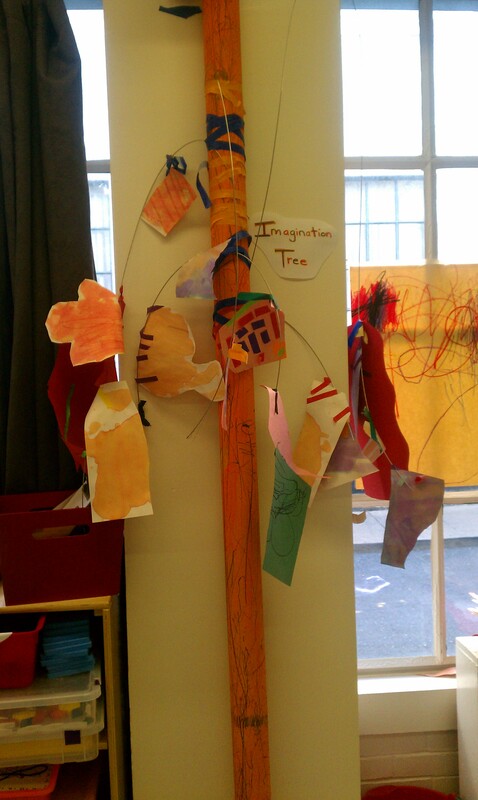 Currently, I am a PreK4-Kindergarten looping teacher at School-Within-School @Goding, a Reggio-Emilia Inspired public school. I am a 2012 member of the Center for Inspired Teaching’s Teacher Certification Program. I am passionate about working with children and have worked with children in a variety of capacities over the last ten years. I look forward to continuing to share this passion with the students of Washington, DC for years to come. *Upon completion of the Inspired Teacher Certification Program in June, 2014, I will hold a Regular II License for Early Childhood/ Preschool-Third Grade.